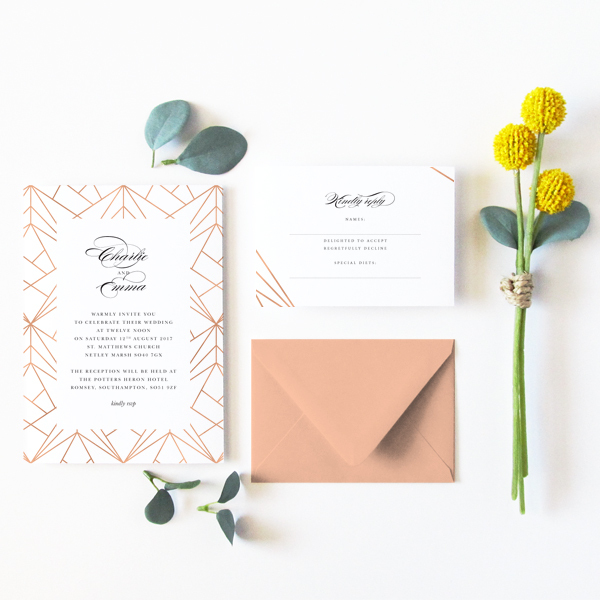 and classic wedding invitation designs that will have all your friends and family excitedly anticipating your special day. 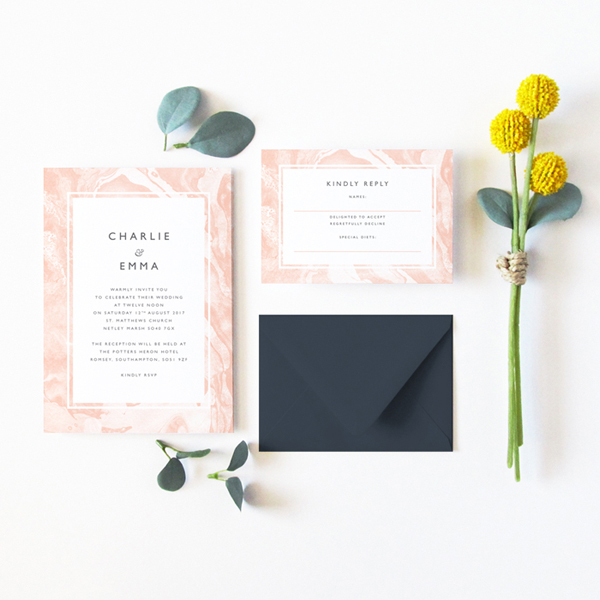 different colours, helping you to perfectly construct a wedding theme or colour scheme without compromising on your vision. 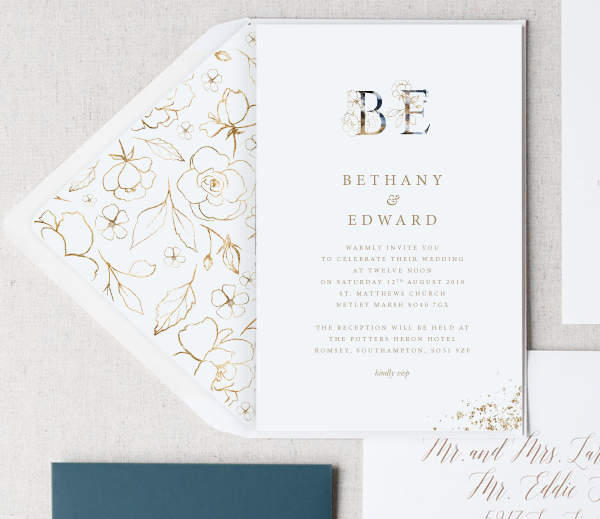 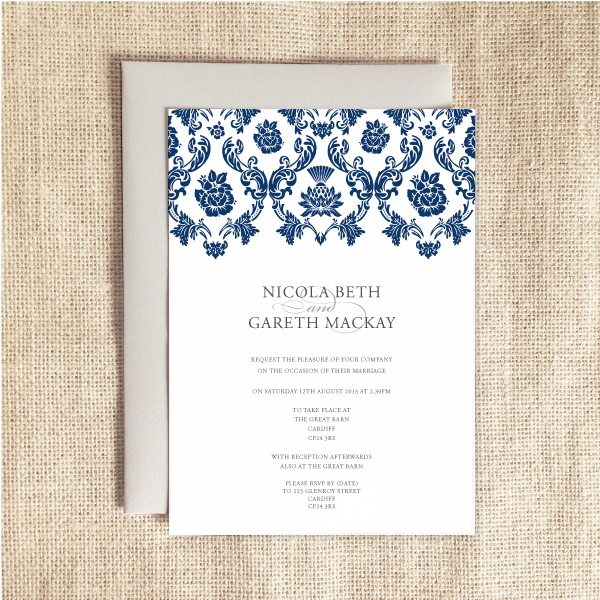 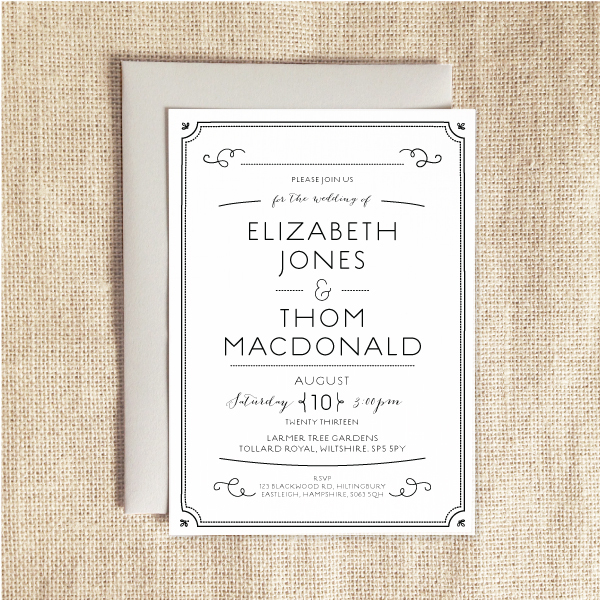 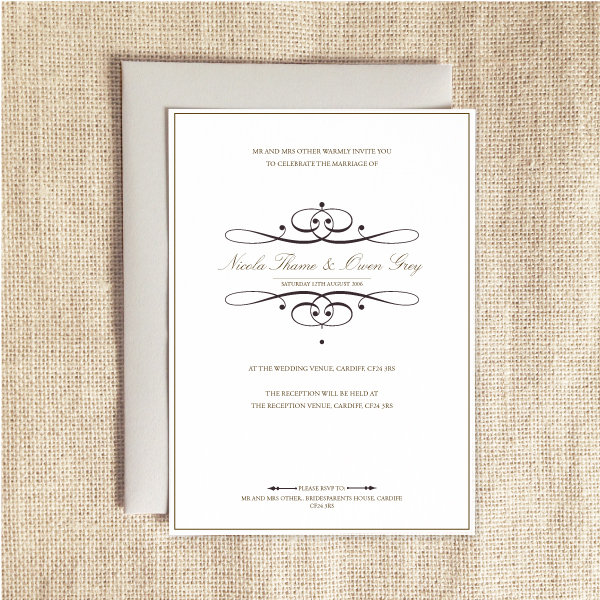 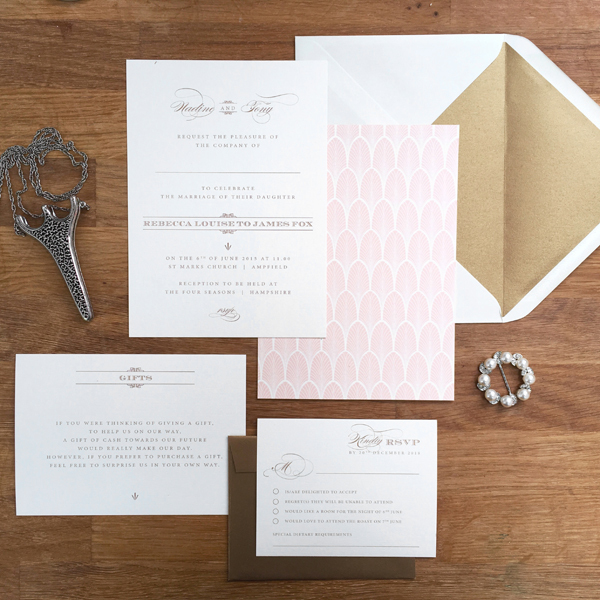 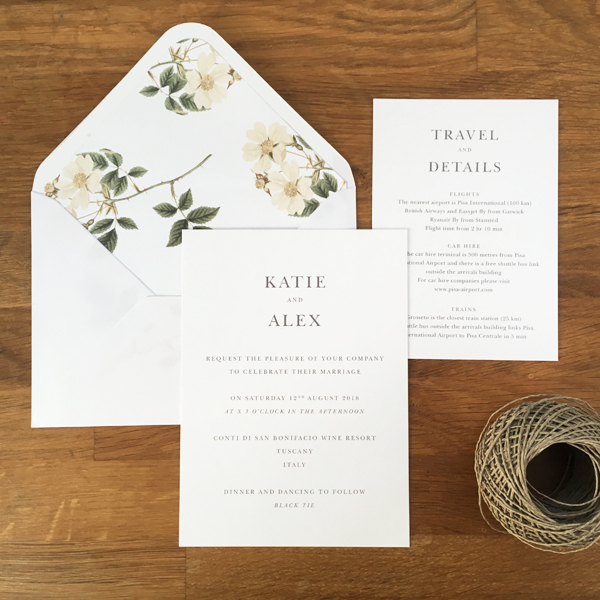 wedding invitations with a range of embellishments for truly beautiful wedding invitations. 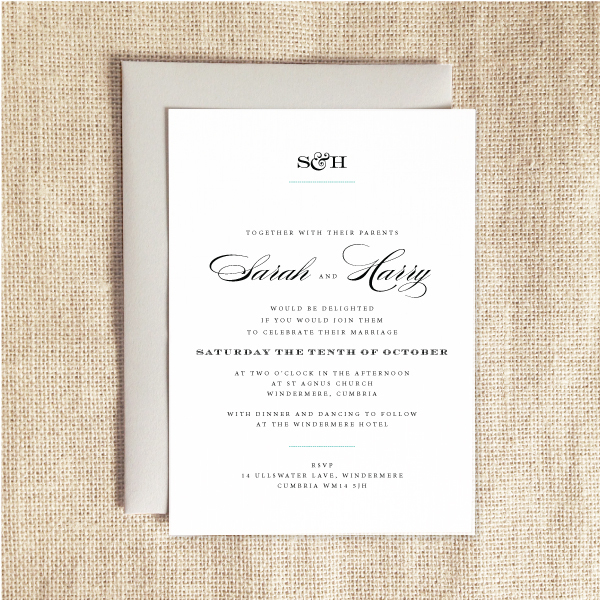 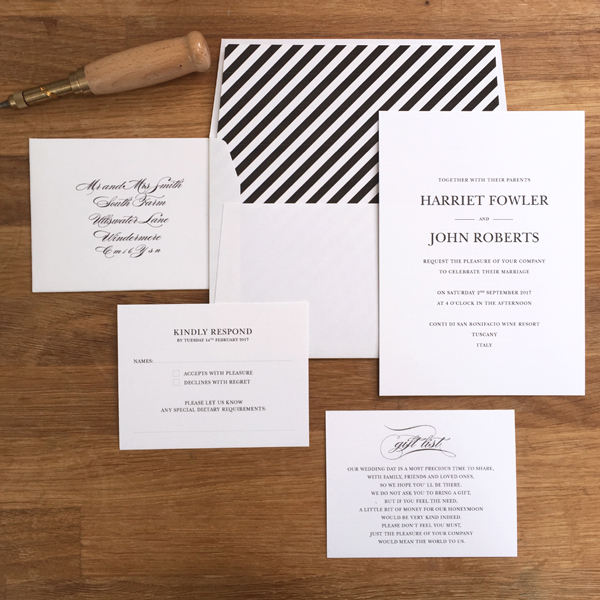 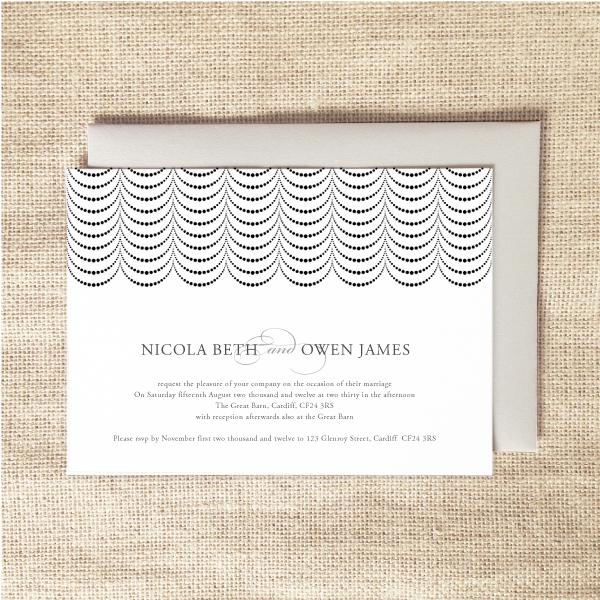 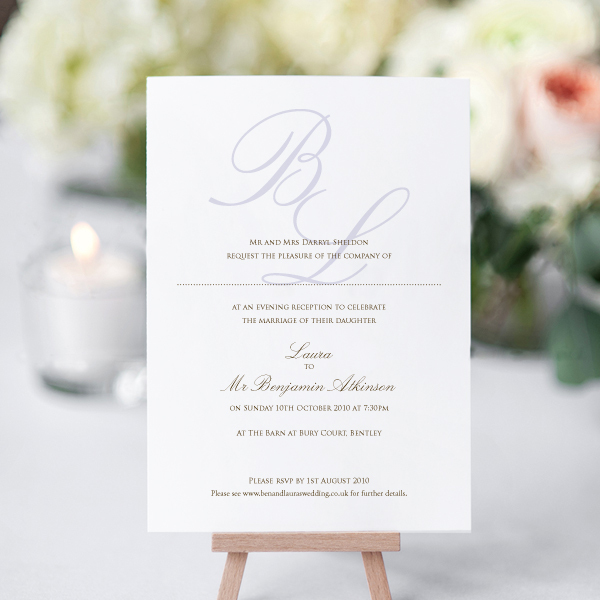 For more information about our classic wedding invitation designs, simply email ruth@oliveweddings.co.uk.